At Hygiene Systems, we firmly believe in helping, supporting and investing in the communities around us. As a part of the community, we are delighted to be able to give back and see positive results from our support. As our main focus in on improving health and hygiene, we aim to enhance the health and wellbeing of the community through our sponsorship activities. This includes supporting sport teams, sporting institutes, fundraising, and doing what we can to assist disaster response efforts. For more information on our sponsorship activities, please read the articles below. Please contact us to register your interest. We have a limited budget each year but we're always keen to try and assist. 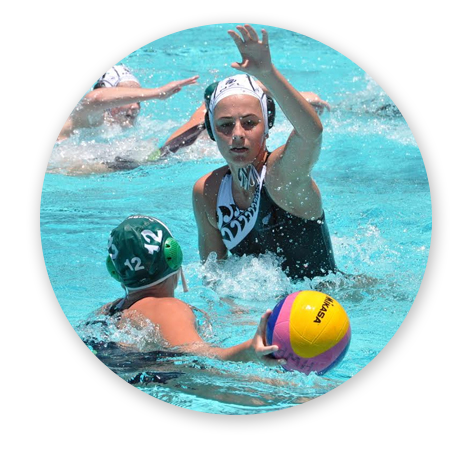 Hygiene Systems is proud to be the Primary Club Sponsor as Platinum Sponsor of North Harbour Water Polo .  Originally known as the Glenfield Aquatic Club when it was first formed in 1986, the young club was renamed in 1994, the club has grown to become the largest club in New Zealand and in 2007, reverted once again to the North Harbour Water Polo Club. NHWPC is committed to providing opportunities to develop players/coaches/referees to help them achieve and reach their goals. Currently the NHWPC club rooms are based at the world class Millennium Institute of Sport and Health. In 2002, the world-class facilities at the AUT Millennium were established to support New Zealand’s athletes – from our stars to everyday people looking to get fitter. A $43 million transformation, including the new public gym, transformed the AUT Millennium into the National Training Centre for High Performance Sport. Yet another transformation takes place in 2015 with a new $25 million National Aquatic Centre. It brings together the best of sport research, coaching and management expertise from AUT University, the Millennium Institute and High Performance NZ. We have had a continuous and proud partnership with AUT Millennium for many years. Hygiene Systems is honoured to be the preferred supplier of hygiene related products that help keep the AUT Millennium hygienic and safe, and to serve the community and support many sporting activities.